The P.V. markets in the three countries are seen as continuing to grow; projected to have nearly 70 percent of the P.V. demand within the region by 2017. “Historically, P.V. demand was confined to rural off-grid and niche applications, but new renewable energy policies and incentive programs are now opening up the region for strong P.V. deployment. Set against a backdrop of strong economic growth, expanding energy demand, and increasing electricity prices, the conditions for P.V. adoption appear particularly attractive,” said Chris Sunsong, analyst at NPD Solarbuzz. 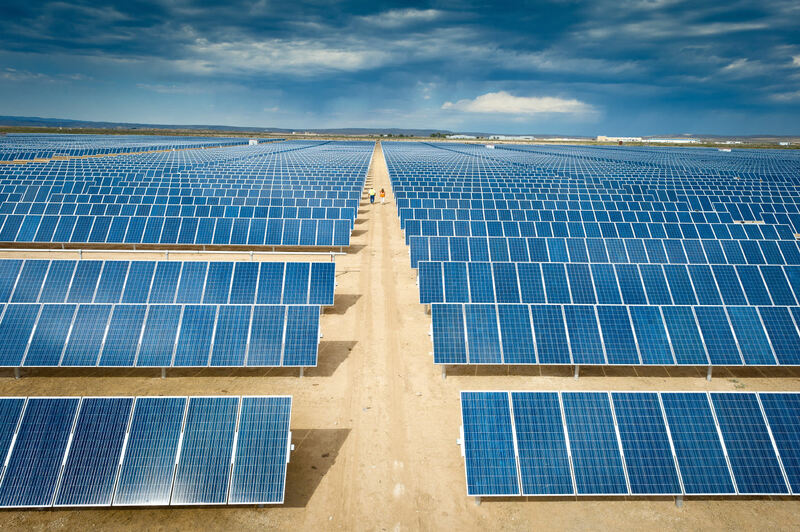 The dominant ground-mount segment of the solar sector will provide 60 percent of P.V. demand by 2017. Meanwhile, the commercial and residential sectors will be seeing increased P.V. adoption from 2015 onwards as costs continue to decline and local installers seek new revenue opportunities. While outlook for P.V. adoption in the regions is particularly strong, the report warned that there remains a variety of technical, economic and political obstacles to overcome. The report concludes that P.V. market development in the Latin America and the Caribbean is essential to sustaining global revenue growth targets with diminishing demand and market uncertainties weakening traditional markets such as Europe, the United States, China and India. Do you want to discuss this topic, please check our group.